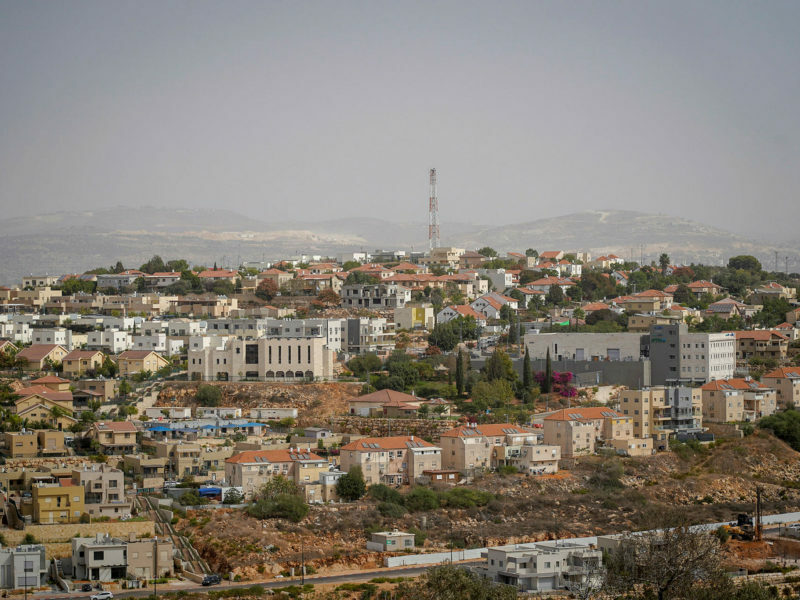 Congressman Andy Barr of Kentucky and Congressman Andy Harris of Maryland toured Samaria on Wednesday with the head of the Samaria Regional Council Yossi Dagan and expressed their opposition to the uprooting of Israeli communities as part of a diplomatic plan. The US representatives visited the Barkan industrial zone where they heard about coexistence in the area and visited the Israeli Tura Winery. Dagan called on them to convey a clear message to the Trump administration that the true path to peace is through economic peace, rather than uprooting of Israeli communities. President Donald Trump is expected to publish his “Deal of the Century” peace plan in the coming months, possibly immediately after the Israeli elections in April. Various reports say that the deal could entail significant concessions on Israel’s part. Commenting on such an eventuality, Barr stated that if Trump proposes the evacuation of Jews in Judea and Samaria as part of the diplomatic plan, he will oppose it. He said that his mission, after what he learned in Samaria, was to promote the economic development in the region as “the best way to achieve peace and prosperity” for Jews and Arabs. The evacuation of Israeli communities is considered by most Israelis as a mistaken idea, and therefore Harris does not think that Trump will make such a proposal.